We’re not going to beat around the bush here, the Yamaha MT-01 is the pure definition of an exhilarating ride. It’s not just the MT-01 for that matter; the entire MT series demonstrates the spirit that has made Yamaha one of the world’s leading motorcycle manufacturers. 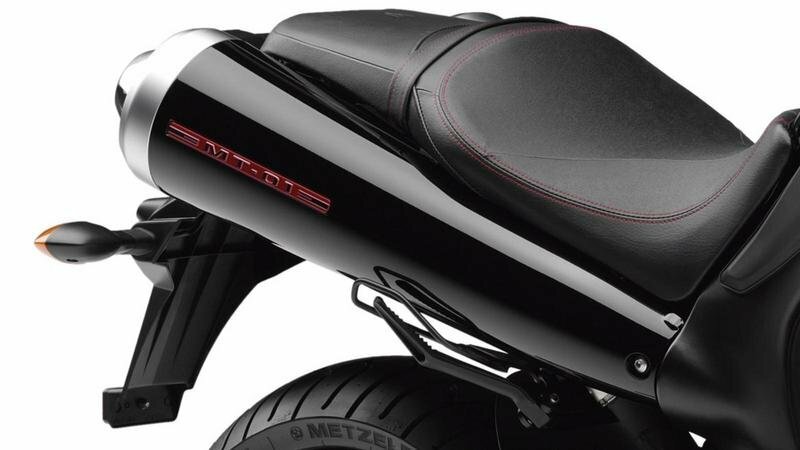 As one of the most important developments in motorcycling in the recent years, the MT series displays how the modern and impressive bike should be built. 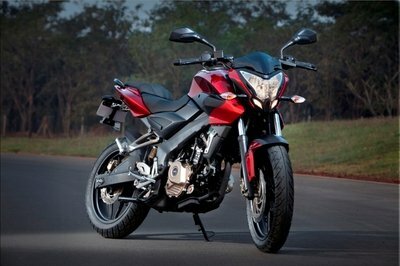 It comes with great features, offering riders the chance to experience the riding thrills of the MT series. 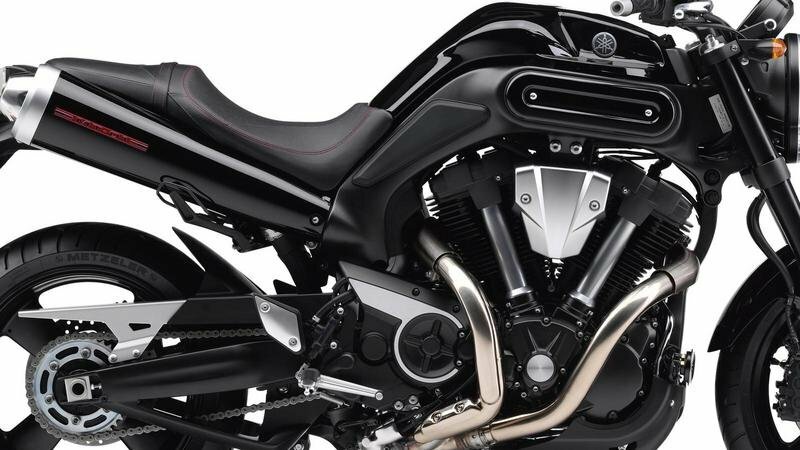 At the heart of this bike, you’ll find a massive high-tech, air-cooled 1,670cc V-twin engine encased in a minimalist aluminum sports frame. Talk about a no-frills, all-performance, ride-at-the-seat-of-your-pants machine. 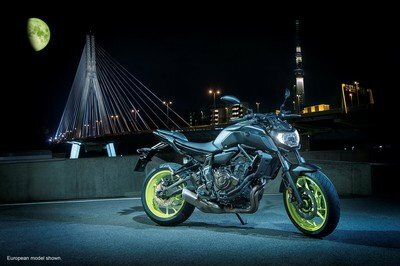 That’s the Yamaha MT-01. 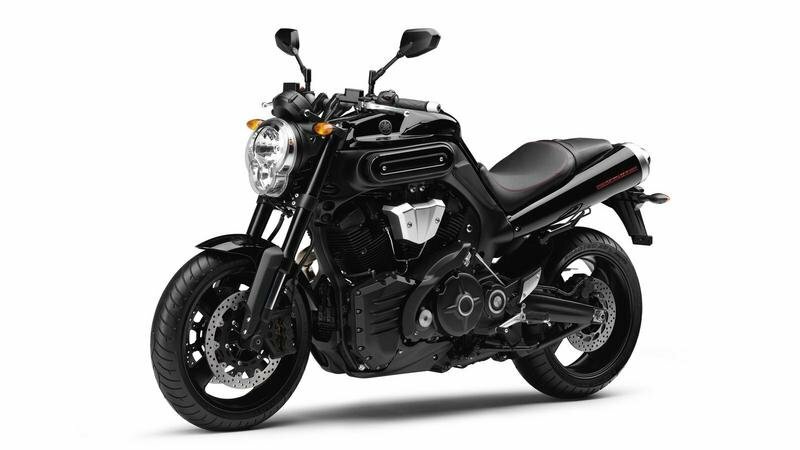 The bike also comes with impressive torque numbers that come courtesy of the massive engine in a nimble frame, and with an exhaust note to revitalize the spirit and a formed style to stop the traffic, the MT-01 is really one for the road. 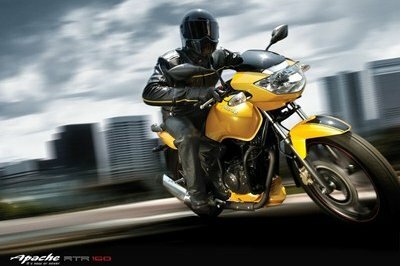 Complemented with cutting-edge suspension and brakes, you will get a powerful, confident, and exhilarating riding experience. Find out more about the Yamaha MT-01 after the jump. The MT-01 puts a massive high-tech, air-cooled 1,670cc V-twin engine in a minimalist aluminium sports frame – it’s a sports riding revolution. This is a huge torque machine that can knife through the turns. The MT-01, in a nutshell, is the personification of a ’torque sports’ machine, carrying a massive engine in a nimble frame with an exhaust note to invigorate the spirit and a sculpted style to stop the traffic. There really is nothing like the MT-01. The mighty engine delivering hammer-blow acceleration pushes you to go wherever you need to go. 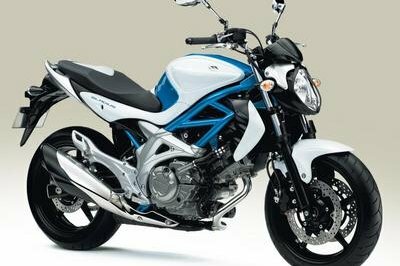 Couple this with cutting-edge suspension and brakes, and you get a powerful, confident and exhilarating ride. In Japan, the word "dodo" is translated as to mean "pulse" or "soulbeat". It is not a simple concept to explain, but it is an easy thing to feel. Imagine the atmosphere created by the beat of Japanese big drums and you’ll begin to get the idea. That’s the kind of soulbeat that Yamaha’s engineers have built into the MT series, with an engine that has been designed to let you feel the rhythm of the power beneath, like a heartbeat rising and falling. 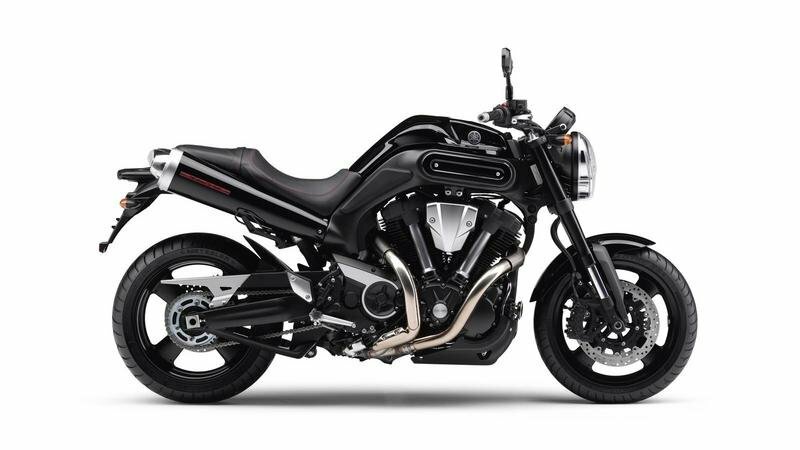 The MT series exemplifies the spirit that has made Yamaha one of the world’s leading motorcycle manufacturers, and is one of the most significant developments in motorcycling in recent years. 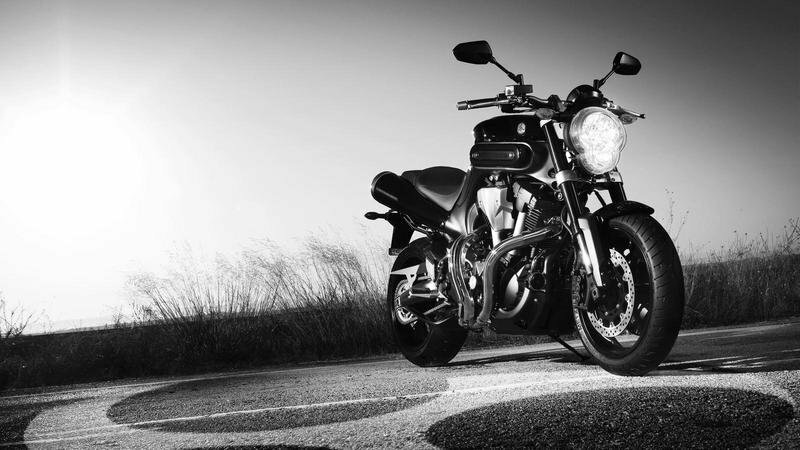 The MT-01’s air-cooled, 4-stroke, V-type, 2-cylinder, 4-valve engine produces breathtaking levels of power. This massive engine unleashes a primal sound and aggressive acceleration as it serves up 150.3 Nm of torque at 3,750 rpm and 66.3 kW of power at 4,750 rpm. 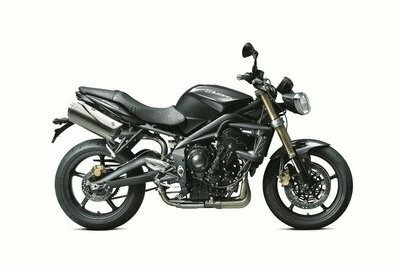 The MT-01’s mighty engine powers a nimble sports chassis: an aluminium, die-cast, double cradle frame that allows the bike to slice through turns and manoeuvre with the dexterity of a far smaller machine. And its gracefully muscular styling will ensure heads turn wherever you go. The MT-01 gives a wonderfully throaty and satisfying grunt whenever you raise the revs - it’s the kind of sound that people ride bikes to hear. 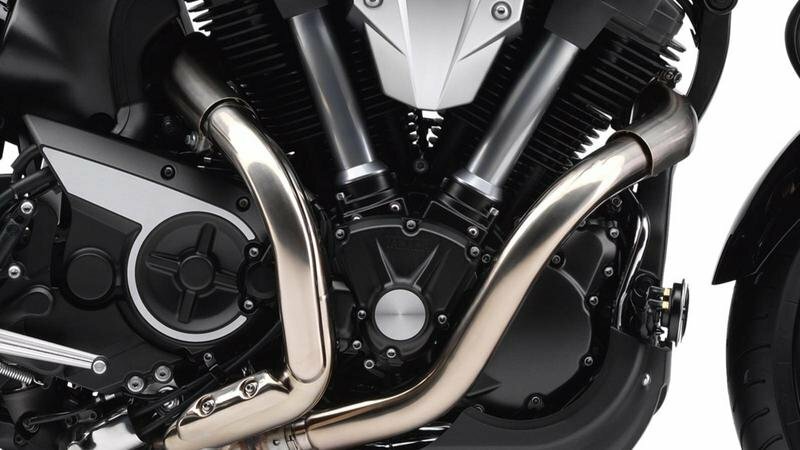 Its EXUP exhaust and twin titanium mufflers finish in a bold and dramatic upward swoop to complete the effect - and naturally, it meets all EU3 low emissions standards. In keeping with the MT-01’s sporty shape and spectacular acceleration, the suspension system borrows from Yamaha’s supersport programme. It has a truss-style swingarm and horizontally-mounted fully adjustable rear shocks, and 43 mm upside-down forks at the front. 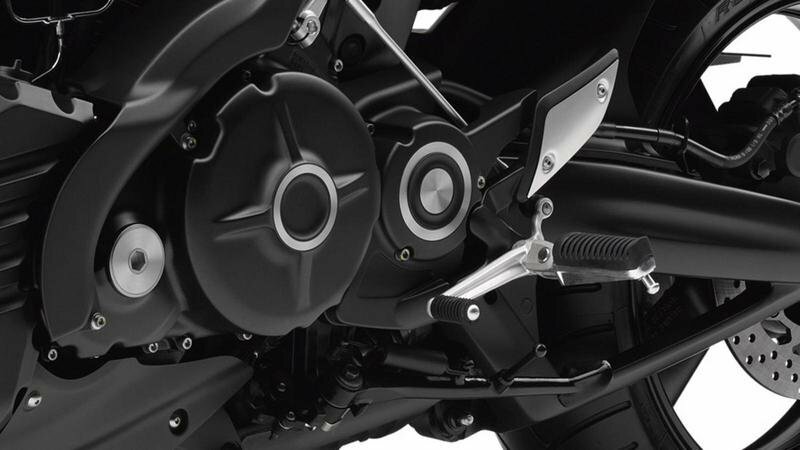 To handle the huge torque of the massive V-twin engine, Yamaha found the perfect gear ratio settings. 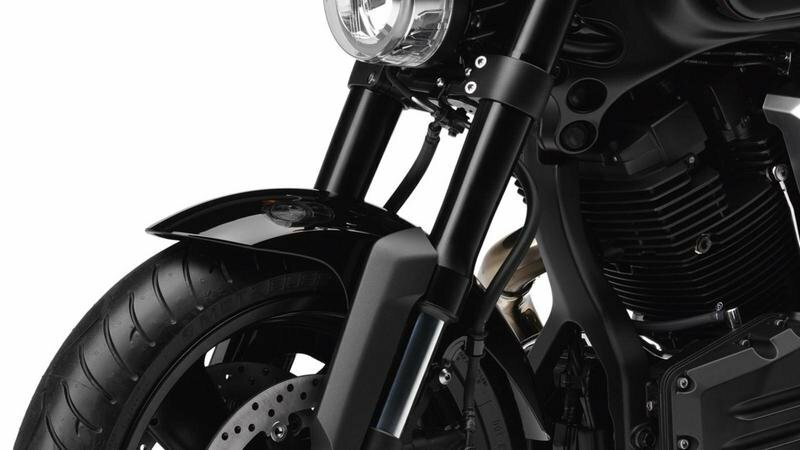 This enhances the power pulse sensation, giving you a very special riding experience, and the best performance in each gear, making the bike run just as smoothly in town as on the open road. pot radial brakes, which have already established a reputation as some of the best around. 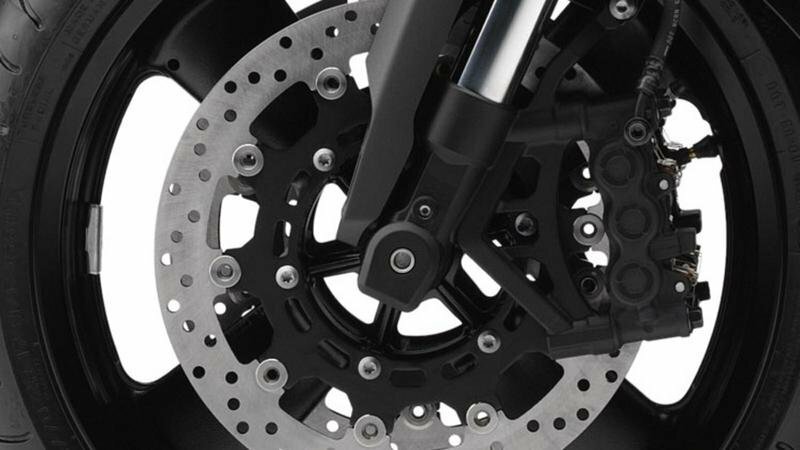 Originally, these were designed for race and large-capacity supersport bikes, and the radial mounting gives enhanced braking and accurate rider feedback. Bikez ---- "There really is nothing like the MT-01, with its mighty engine delivering hammer-blow acceleration to push you on wherever you go. Couple this with cutting-edge suspension and brakes, and you get a powerful, confident and exhilarating ride"
Visordown ---- "The MT-01 is most definitely a bike you buy for the looks. Wallflowers need not apply"